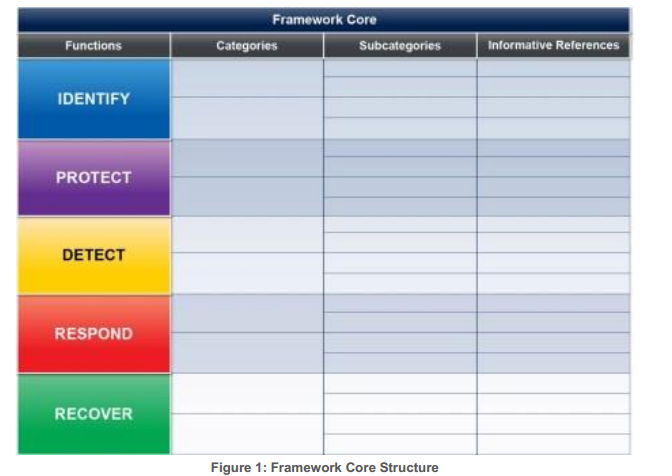 NIST's Cybersecurity Framework at the Six-Month Mark: Are We More Secure? On February 12th the National Institute of Standards and Technology (NIST) released its comprehensive cybersecurity framework, the culmination of an intense 12-month drafting process ordered by President Obama in an effort to ward off what former Defense Secretary Leon Panetta feared would be an imminent "cyber Pearl Harbor." This framework of frameworks was intended to lay down some ground rules to improve the security and resilience of all industries, but particularly the critical ones upon which stable society depends, such as energy, communications, transportation and food and agriculture. So, what's happened since the framework's release? Find out tomorrow when I will be moderating a webinar for the Industrial Control Information System Sharing and Analysis Center (ICS ISAC), one of the key groups assigned the all-important information-sharing task among industrial system control operators to ensure that cyber threats are identified and managed in a timely fashion. Greg Witte, Program Manager, Security Standards Team, G2, Inc.
Based on my conversations with some of the speakers, this webinar promises to be a lively one, complete with frank assessments of both the good and not-so-good aspects of the framework. I'll check back in here later with a write-up of the key points, but register for the webinar today so you can hear first-hand what they have to say and ask your own questions.